Hello and welcome to MyPalRusty.com! 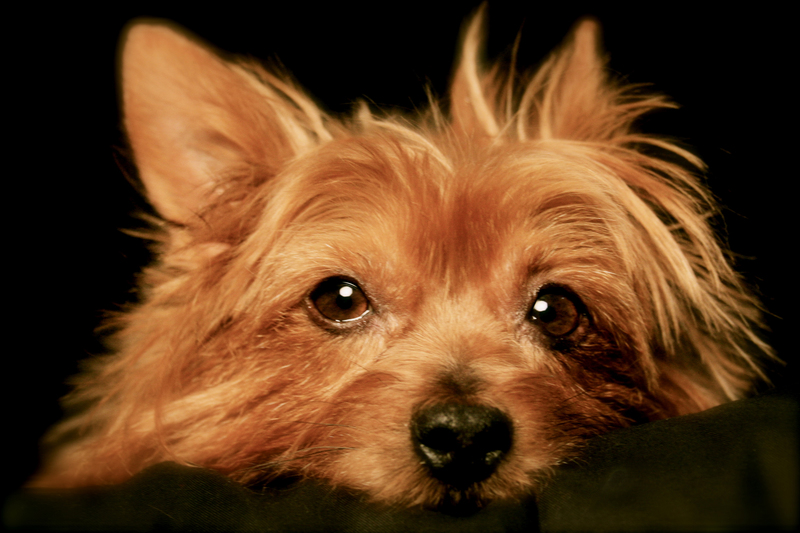 I’m Rusty, an eight-year-old Yorkshire Terrier. I live in Foxboro, MA with bestselling author and journalist Jason R. Rich. This is my very own website!! Please check out my various photos and links. From this website, you’re invited to learn all about me, experience my adventures, and see my latest photos. In recent years, I have been featured within The Broadmoor magazine (the official magazine published by The Broadmoor Resort), talking about my visit to this incredible resort, as well as in Modern Dog magazine. Also, Pampering Your Pooch: Discover What Your Dog Wants, Needs and Loves is now available from bookstores, Amazon.com, BN.com and pet stores everywhere! Priced at $14.99, this is the book that my pal Jason and I have written to teach dog owners everywhere how to pamper their canine friends. It makes a great gift for all dog lovers. Pampering Your Pooch is published by Howell Book House/Wiley Publishing. For more information and to learn more about Jason, check out his website at http://www.JasonRich.com.